It is hard to believe that 2015 has almost come and gone, as it has been a very busy year. The FWCIA wishes everyone a happy and safe Holiday Season. Within the next week or so, the community center will be getting a new roof. 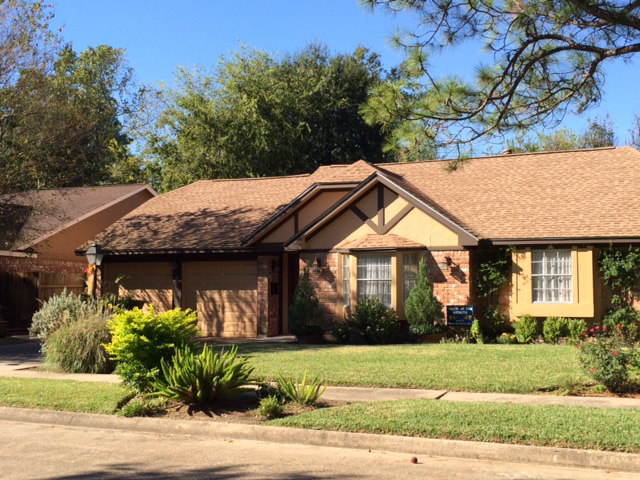 The roof sustained hail damage back in April and we filed an insurance claim. The structure needs to be re-decked as well, and our roofer helped us with insurance to cover the cost of the re-deck — but with a $5000 dollar deductible, we were still a little short. Generous donations from FWCIA Board members filled the gap, and the roof will be paid for without dipping into maintenance funds from next year, so a big thank you goes out to our generous board members. We were able to keep the mowing in budget for this year, but as you see there will be an increase for next year. After reviewing these numbers and dividing the projected operating expense of $95,026 by 626 (number of lots), the amount per lot came to $151.80. The FWCIA approved this amount and the community service fee for 2015 will be $151.80, which is a $31.97 increase per lot. The board does not take this increase lightly and has done a lot over the last few years to prevent raising the fee before now. As always, the statements will be going out sometime in December. If you cannot make the payment, please contact Brent Miller at 713-466-1204 to arrange a payment plan. Many residents are aware of the frequent gunshots and long crime history that comes from the apartment complexes behind Forest West. We learned that HPD officers have ceased turning in violation reports on the management from these apartments out of frustration, because reports have stalled at the City Attorney’s office. The newly elected Houston Mayor will choose a new City Attorney in January 2016. When the new City Attorney is appointed, it will be our charge as concerned citizens to demand action on the property owners’ violations at these apartments. Our well-recorded history of incidents is important, so please continue to report gunshots to HPD’s non-emergency line, email David Ojeman at david@forestwest.com, Nan Whomes at nan@forestwest.com, and Officer Mike Miller at mmiller@brmtexas.com, so that we have multiple sources of proof of incidents. Additionally, to follow through on our good neighbor initiative, leaders from Forest West will also accompany Wayne Norden on future visits to our neighboring apartment complexes. The Annual Forest West Christmas Lawn Decoration Contest will be judged on Monday, December 14, 2015, at 7:00 p.m. The judging categories are “Best Traditional”, “Best Original” and “Best Religious” motifs. We look forward to seeing Forest West ablaze in Christmas lights and creative ideas. Be sure to turn your display lights on from 7:00 p.m. to 9:00 p.m.
Have you noticed circular or irregular patches of blighted turf in your lawn? If you have, you probably have brown patch. You may see yellow leaves at the edges of the patches, which can range from inches to several feet in width. Grass blades within the patches gradually dry out and turn brown as the circle grows. Brown patch is particularly troublesome when there is abundant moisture, night temperatures drop below 68 degrees and daytime temperatures are in the 75- to 85-degree range. If you have these conditions, purchase a fungicide to be applied according to product directions or treat with neem oil or compost tea if you prefer an organic medium. A big thank you goes out to all of the people involved in making our 2015 Forest West Merchant Fair, which was held on Saturday, October 17th, a success. We had individuals from our neighborhood plan and volunteer at the event. There are too many to name. However, we can say that we had individual residents, as well as members of the FWCIA board, Civic Committee, and Architectural Control Committee. In addition, there were vendors, donors, & attendees. Last, but not least, we must thank Advent Lutheran Church for being our gracious event location host, as they have been for other meeting needs. As a result of this event, our neighborhood has a special Community Improvement savings fund of approximately $1,400.00. This money is set to be used for purposes of improving the community. Exact use of these funds will be determined by community input. The annual Cajun Christmas Party at the Pool will be held Monday, Dec. 21, 2015 at 6:30pm. We call all of our neighbors to join us for some holiday cheer, music, & great food. FWCIA Board member Tom Demary will be our gumbo chef for the evening. We are asking that all our neighbors bring some of their delicious side items to add to the gumbo and rice. If you plan to bring an appetizer, side dish, or dessert, please complete the Google form at http://goo.gl/forms/98LU7dUAXk. 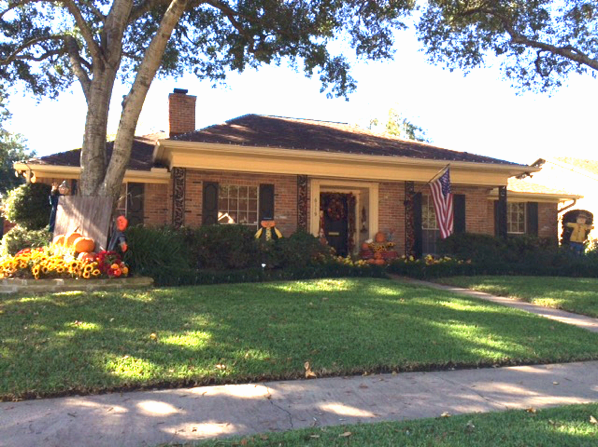 In preparation for the event, neighbors will gather Dec. 5th, 2015 to decorate and prepare for the festivities. If you are interested in joining, please come by the pool at 2:00. We welcome all willing to assist.